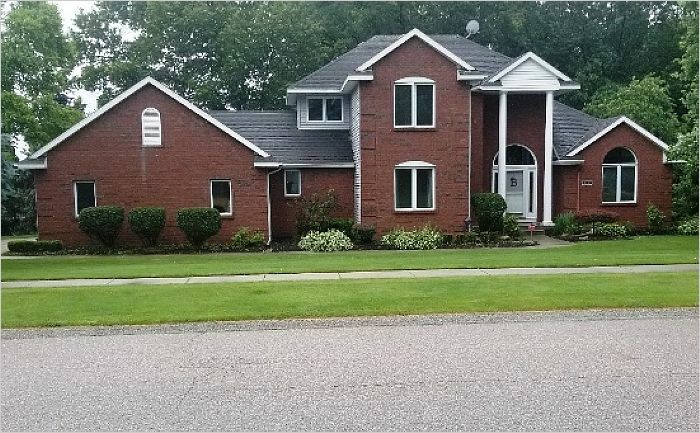 Terrific 4 Bed / 3.5 Bath Comstock Park! Rarely Available. 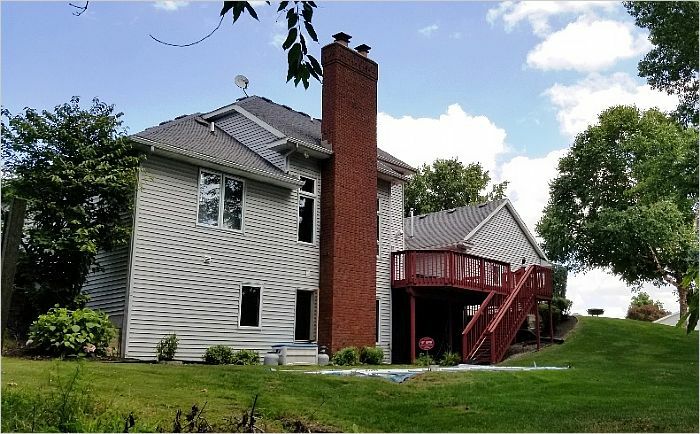 Located in Comstock Park's #1 family neighborhood - River Road Farms! 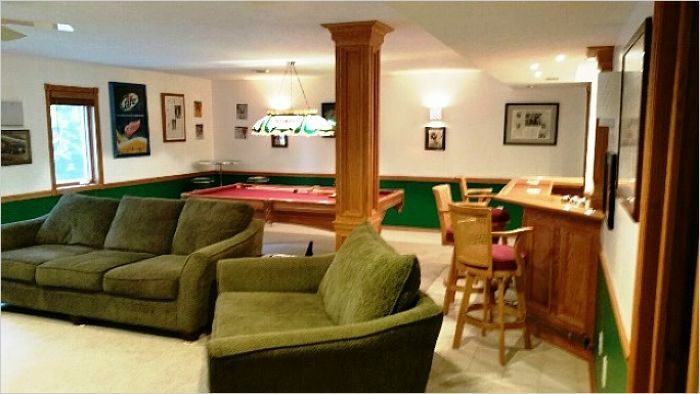 Outstanding 4 Bed / 3.5 Ba Home, Huge corner lot with room for a pool. Backs up to a private wildlife preserve. Over 3,100 sf. finished. 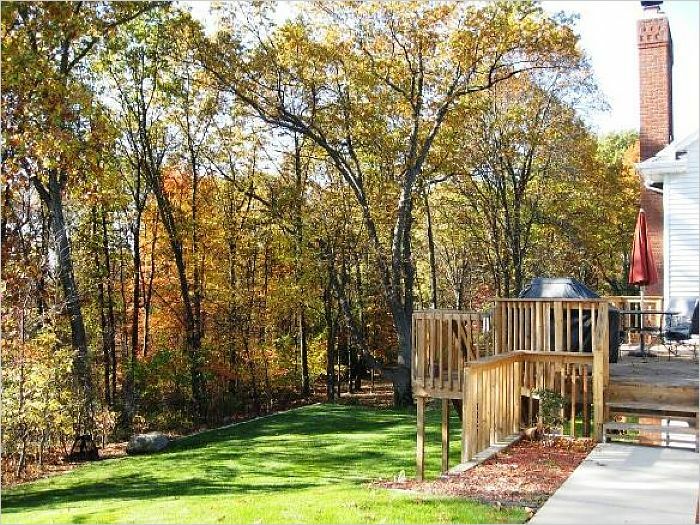 Main level features open floor plan w/vaulted ceilings. Master 'en suite'. Family room, casual dining area with access to the deck Fireplace with gas log, Formal dining room, laundry room, 1/2 b, pantry. 3 stall heated garage. Walk-out lower level is over 1103 sf finished plus extra storage. 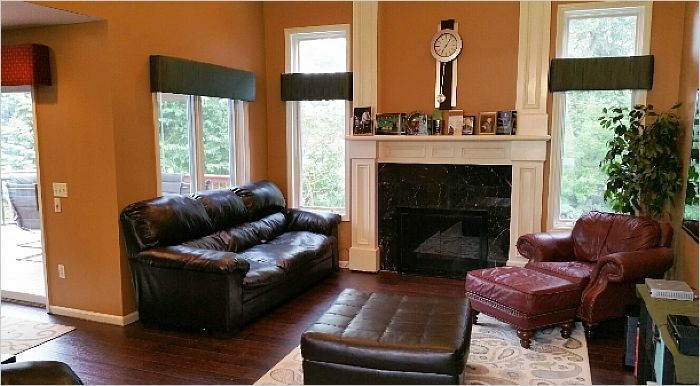 Features large family room. 4th bd. & Full bath. Built-in home office area 3/4 Kitchen with Oak finished bar plus 2nd. Fireplace, tons of storage. Recently updated. 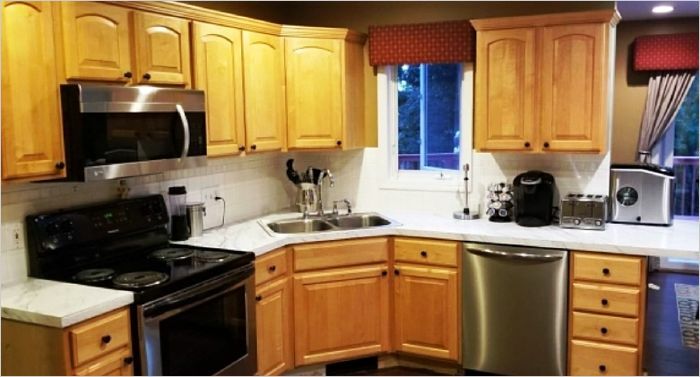 New stainless appliances, sink wood laminate floors, counter tops plus MB vanity and sink. Fresh paint throughout. 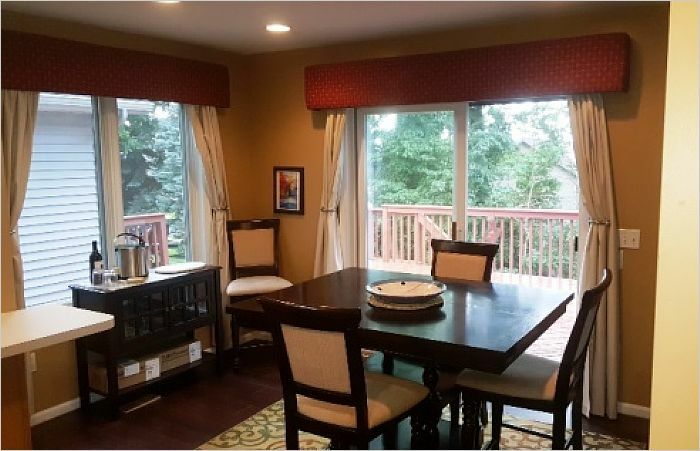 Very close to schools, YMCA, Rockford, Downtown G.R, Whitecaps (3 min) plus all major highways.